UPDATE (Jan. 3): Dave Proctor went on to set a 72-hour record (500K) and was forced to drop out of the six-day race due to injury. Original article below. Dave Proctor is not done, even after running more than 358K in the span of 48 hours. 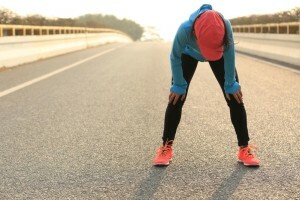 The feat is a 48-hour Canadian record (previous mark of 355.8K), according to Proctor, who entered the race as the 24-hour Canadian record holder. Proctor hit 358.16K with 10 minutes to go before the 48-hour mark on Saturday so his new record will likely be more than 358K. Proctor is racing at Across The Years, a multi-day event at Camelback Ranch in Glendale, Ariz. The course is a small loop which is repeated within the various allotted times including 24 hours, 48 hours, 72 hours and 144 hours. RELATED: Run Calgary assembles stacked team for “on foot, no rules” desert ultra. 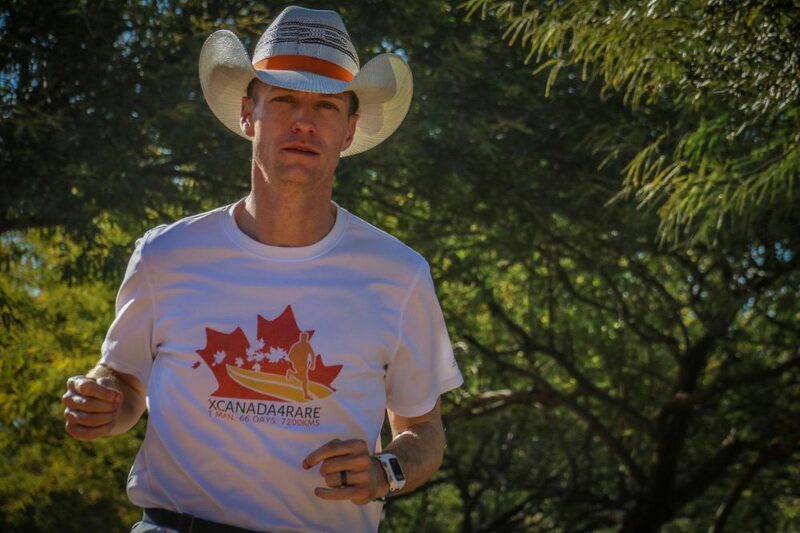 The Alberta runner told Canadian Running before the event that he is seeking the 48-hour, 72-hour (496.5K, a mark from 1881, he says) and 144-hour (six days) Canadian records. During that time, Proctor is sleeping two to three hours, if at all, per night to try to cover as much distance as possible. He covered 204K in his first 24 hours on course, according to an update on his Instagram account. Proctor is famous for running extreme distances. Last summer, the Okotoks, Alta. resident commuted, by foot, 170K to a race, won said race, a 100-miler no less, in course-record time, clocking 19:27:22 for the 160K ultra. In 2018, Proctor intends to break Al Howie’s cross-Canada record of running coast-to-coast in 66 days, or approximately 108K per day. Howie completed the journey in 72 days and 10 hours in 1991. The distance is roughly 7,200K. Across The Years began on Dec. 28 and is set to conclude on Jan. 3 for those, including Proctor, doing the six-day race. According to the race website, Proctor is leading by 64K as of Dec. 30.